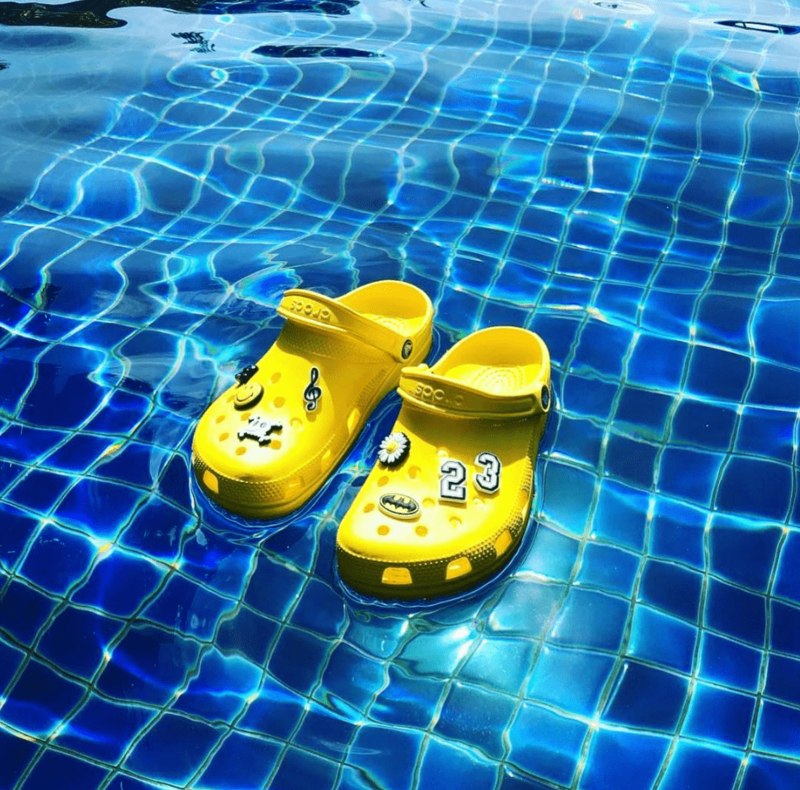 Crocs Canada has started a 24-Hour Flash Sale! Shop online and you will save an extra 50% off many styles. Discount automatically applied in cart. This sale ends at 12pm MT on February 11 2019. Just missed the flash sale apparently by an hour maybe? Thought I had all of 24 hours of feb 11 but apparently cutoff was 12pm MT? And it’s almost 3pm ET … shame cuz I would’ve bought at least 5 pairs of shoes ….